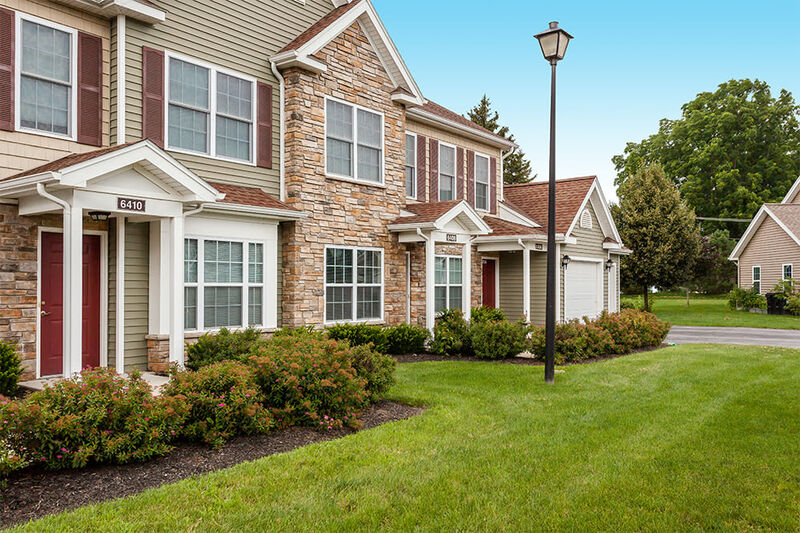 From our grounds to our architecture, our community offers the best that Victor has to offer. 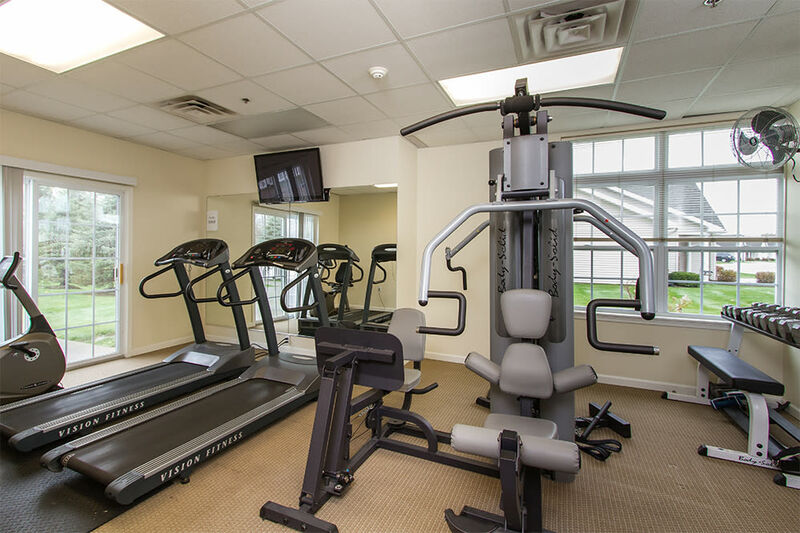 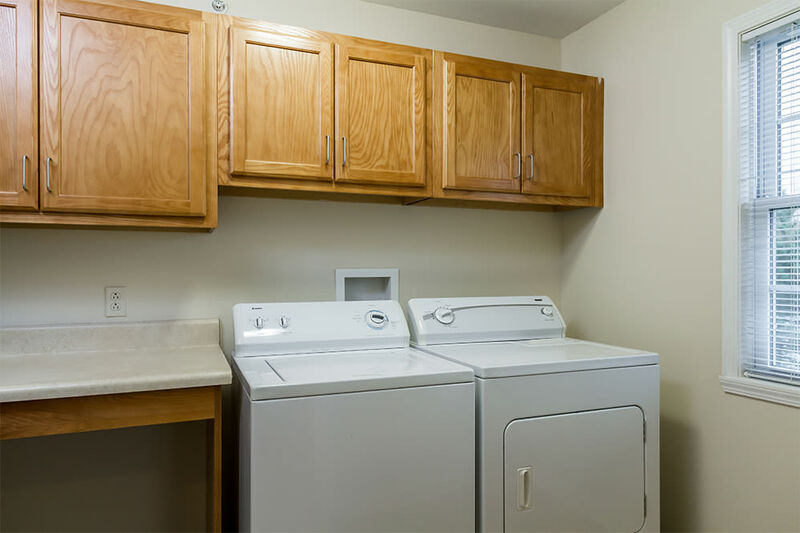 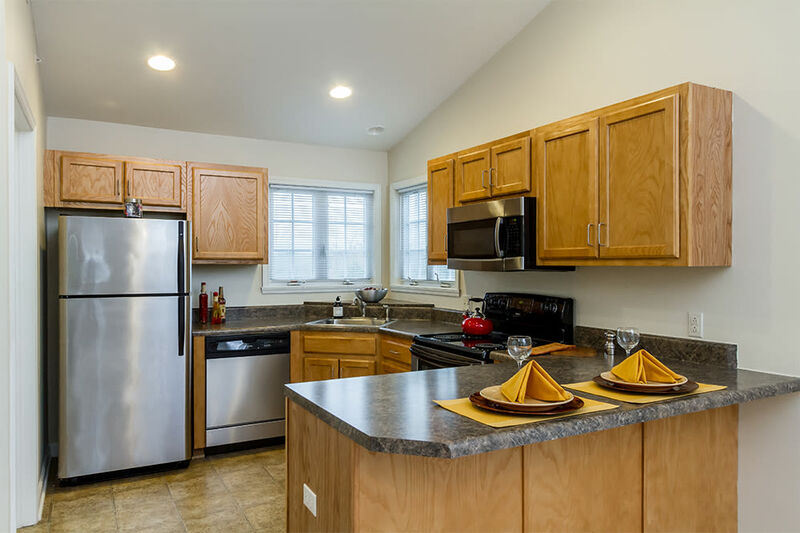 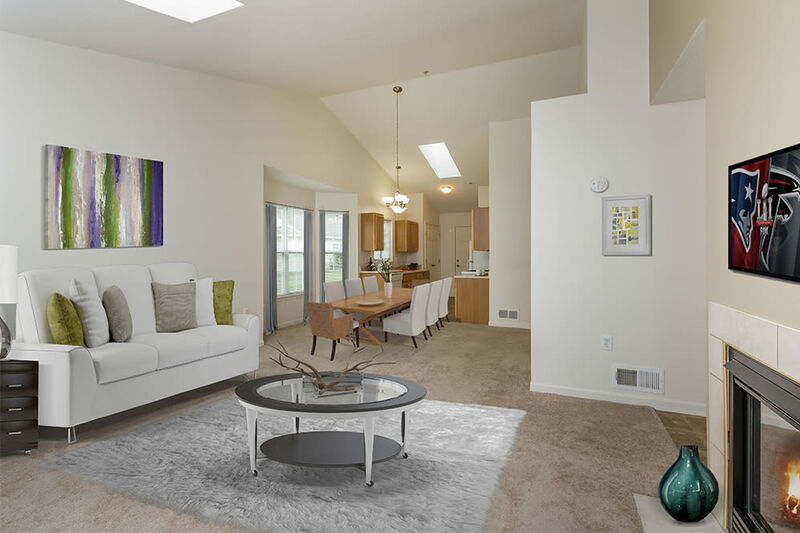 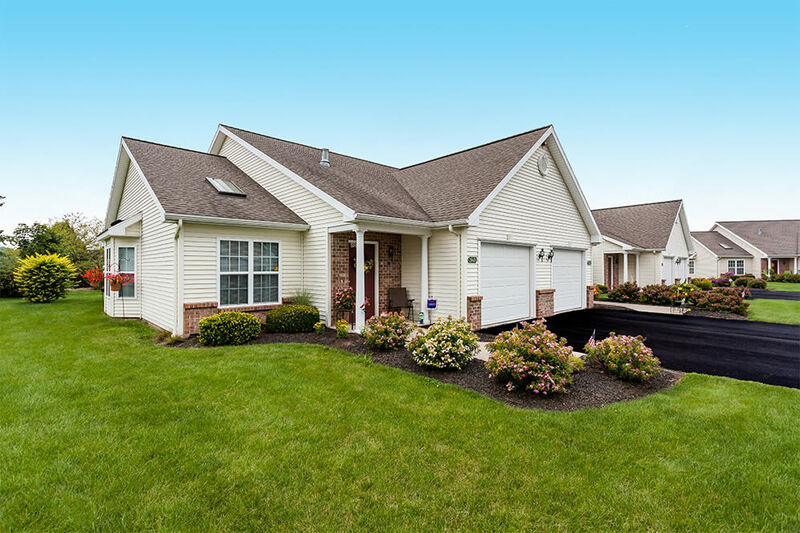 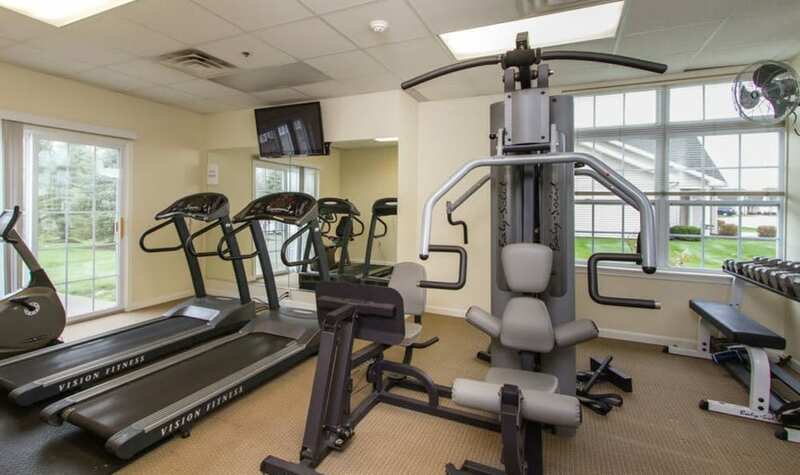 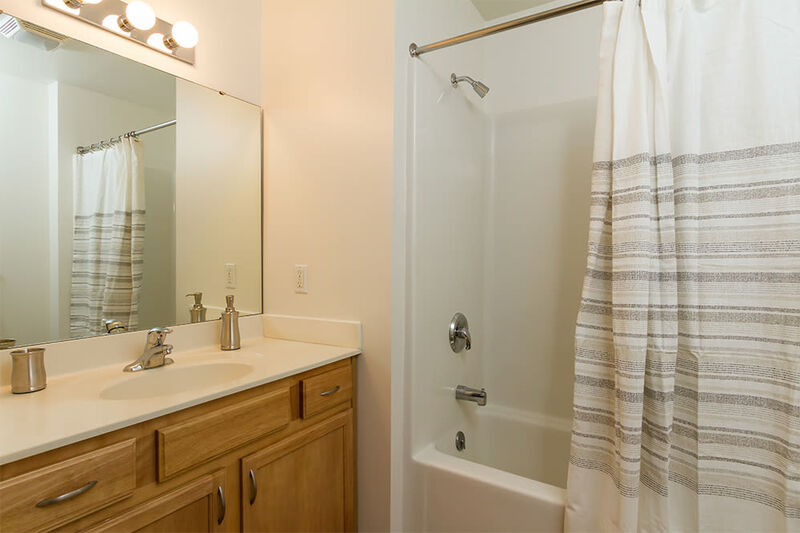 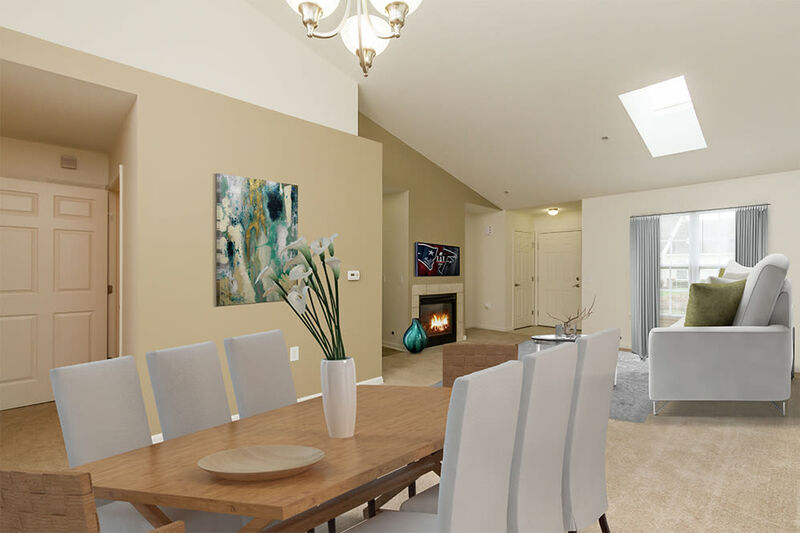 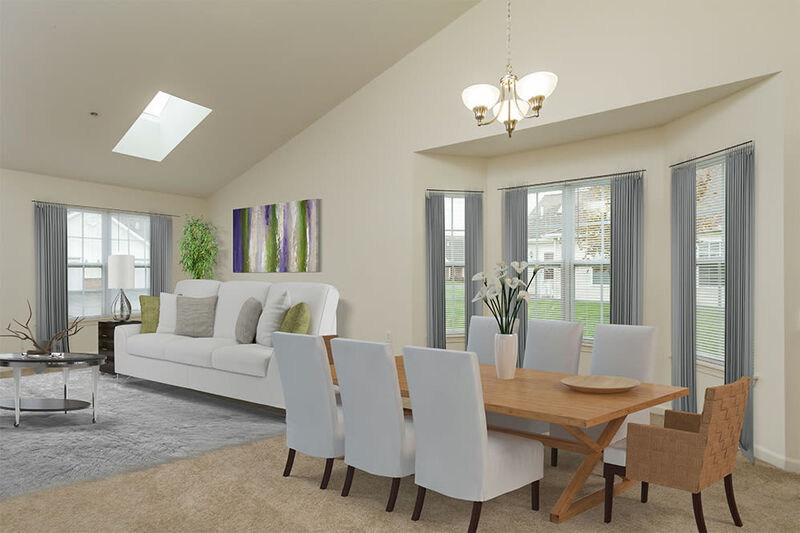 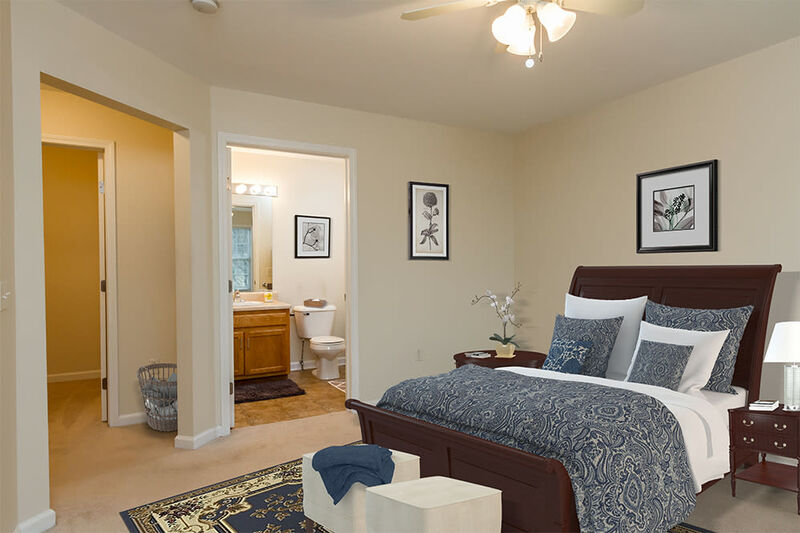 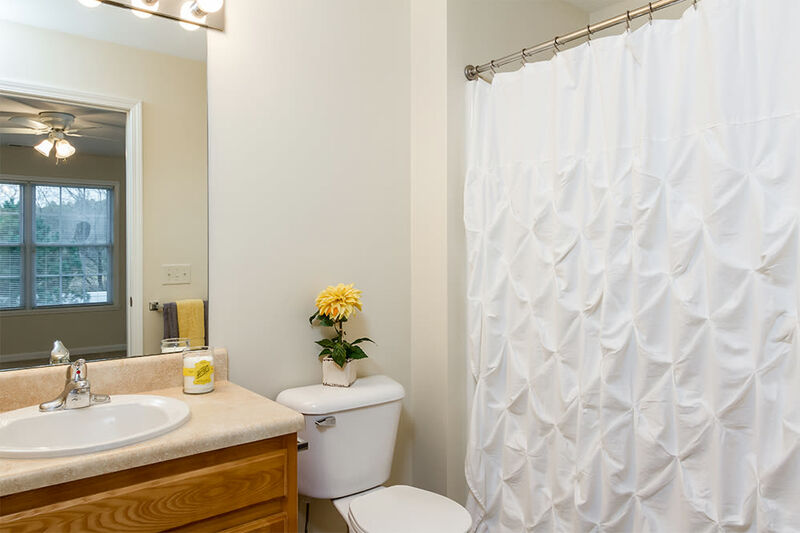 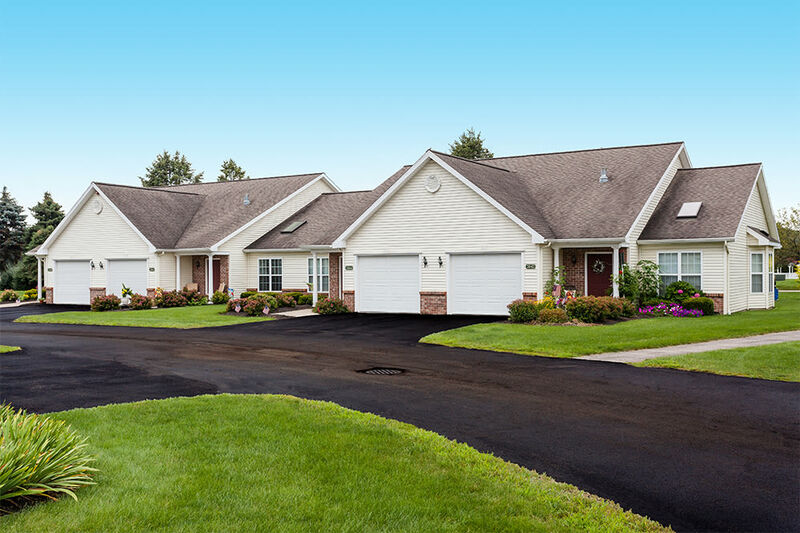 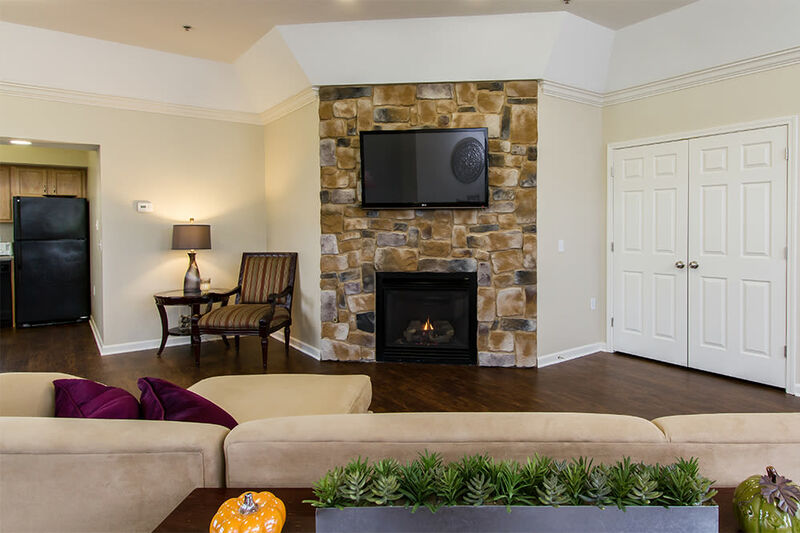 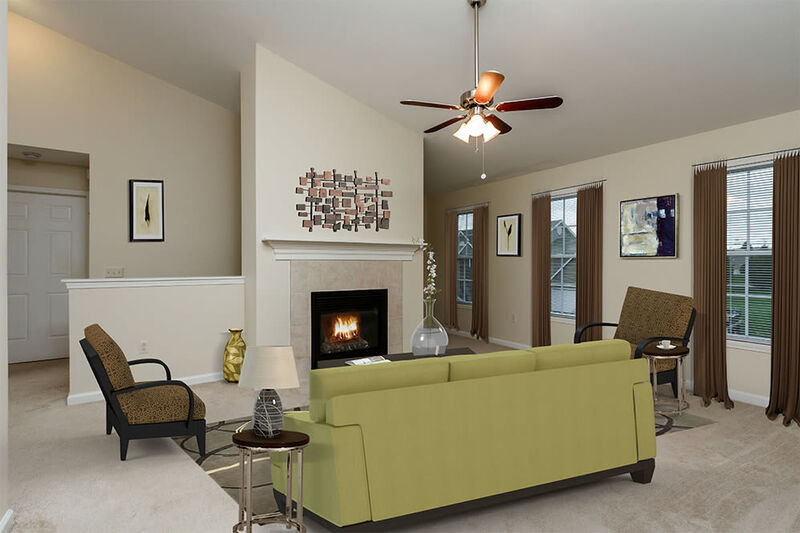 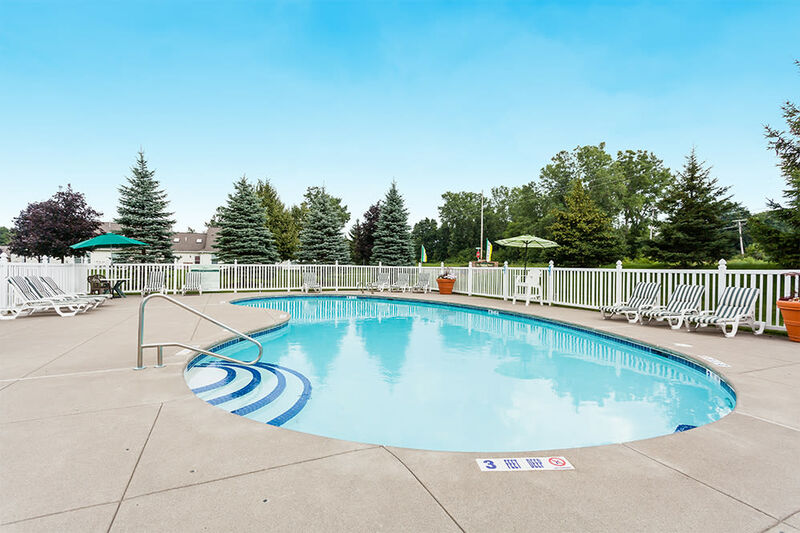 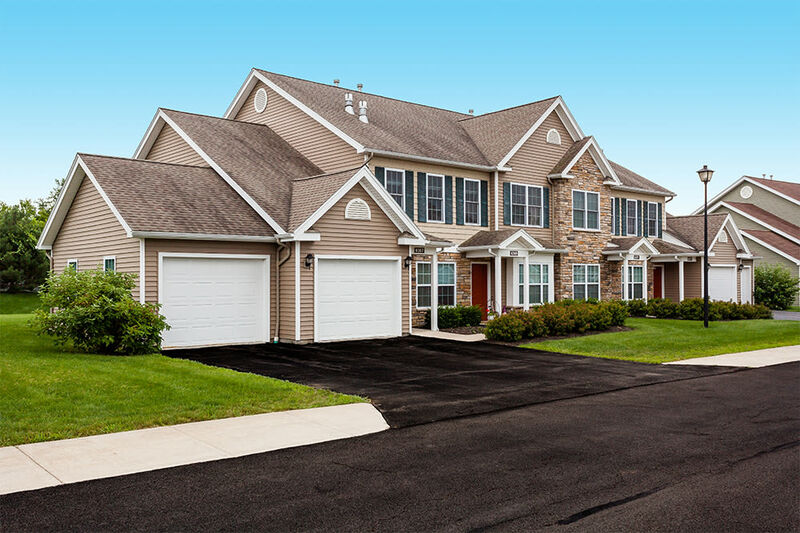 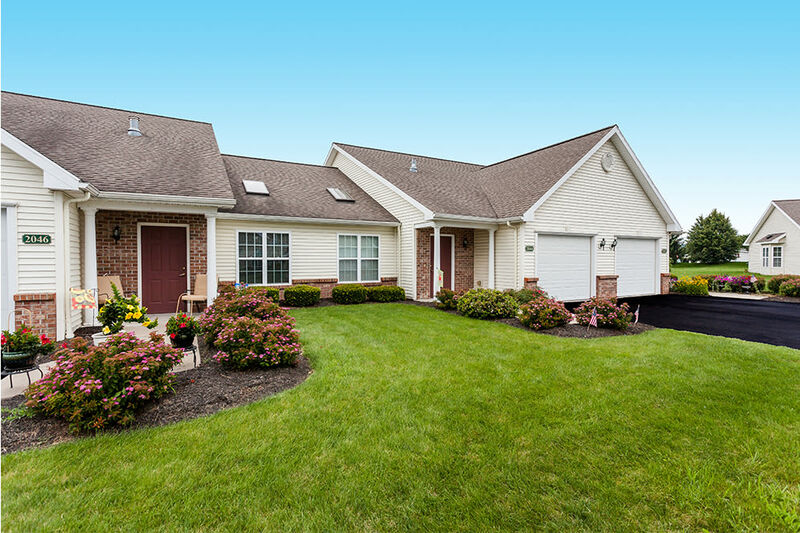 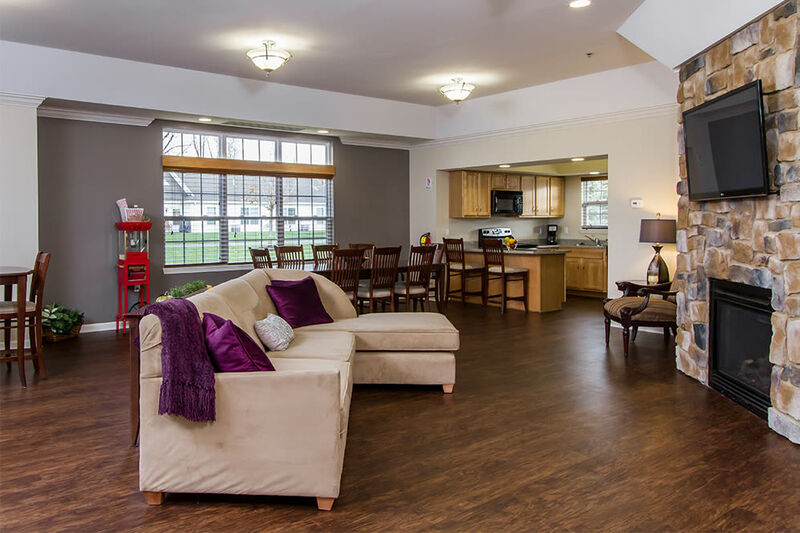 Take a visual tour of what life is like at Villas of Victor and Regency Townhomes. 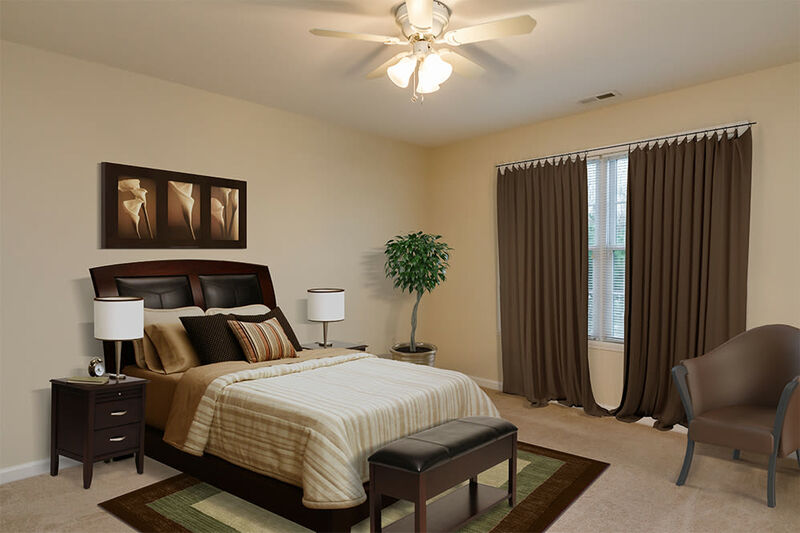 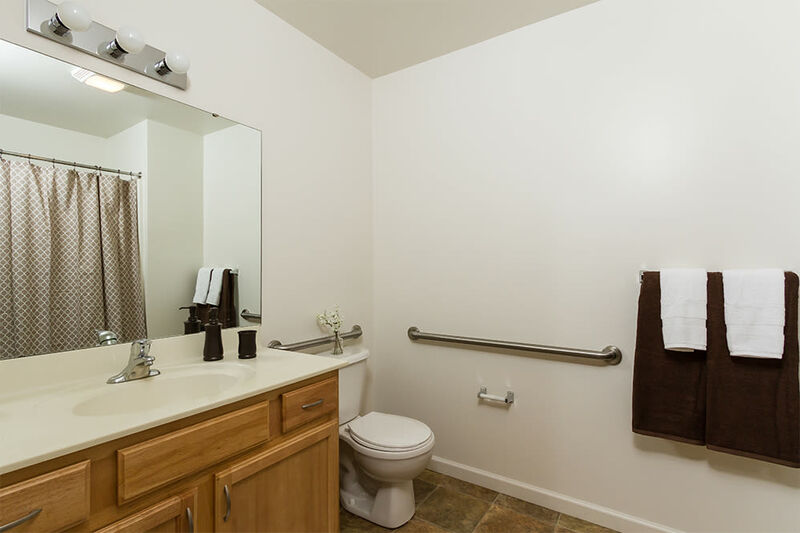 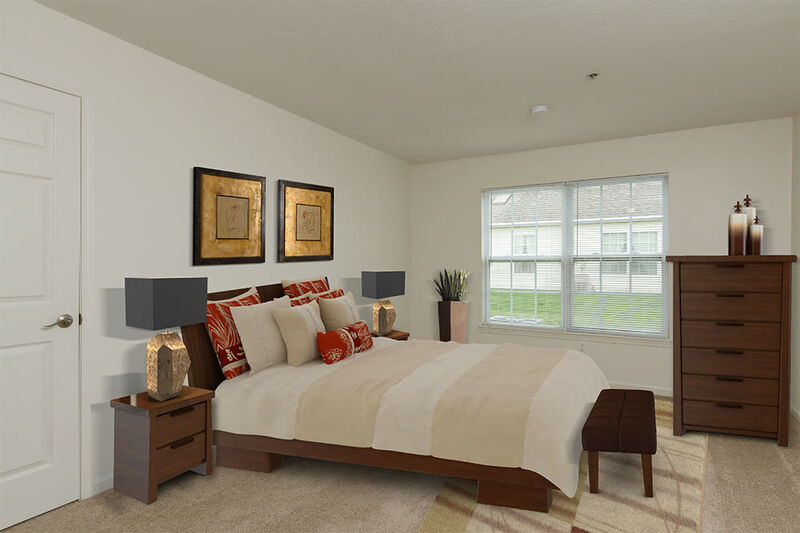 But remember, pictures are never as good as the real thing, so schedule a tour of your new Villas of Victor and Regency Townhomes home today!